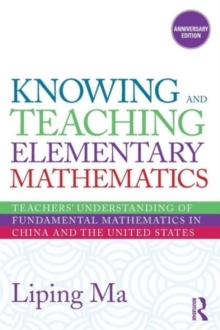 Mathematics Teacher Noticing is the first book to examine research on the particular type of noticing done by teachers---how teachers pay attention to and make sense of what happens in the complexity of instructional situations. 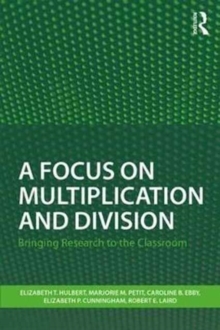 In the midst of all that is happening in a classroom, where do mathematics teachers look, what do they see, and what sense do they make of it? 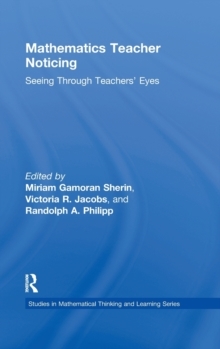 This groundbreaking collection begins with an overview of the construct of noticing and the various historical, theoretical, and methodological perspectives on teacher noticing. 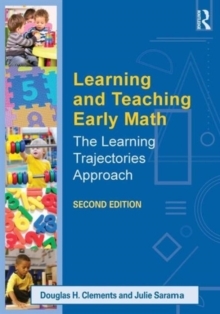 It then focuses on studies of mathematics teacher noticing in the context of teaching and learning and concludes by suggesting links to other constructs integral to teaching. 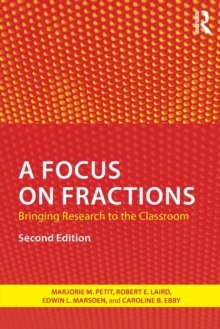 By collecting the work of leaders in the field in one volume, the editors present the current state of research and provide ideas for how future work could further the field.